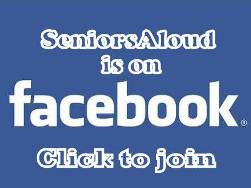 SeniorsAloud: DO OLDER ADULTS HAVE WHAT IT TAKES TO BE AN ENTREPRENEUR? 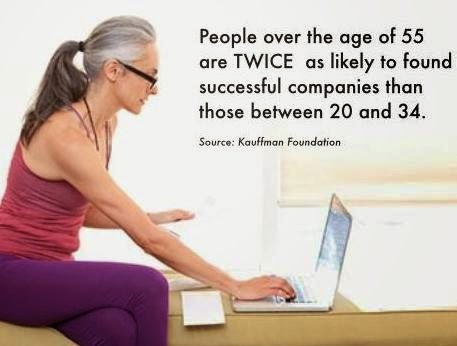 DO OLDER ADULTS HAVE WHAT IT TAKES TO BE AN ENTREPRENEUR? More and more retirees are returning to work life almost immediately after retirement. With longer life expectancy and the ever rising cost of living, most retirees simply cannot afford to enjoy full retirement. Would a 60-year old retiree have accumulated enough in his EPF or CPF to support him for the next 15 to 20 years? The answer is a likely NO. What is the solution? Go back to work? Easier said than done. 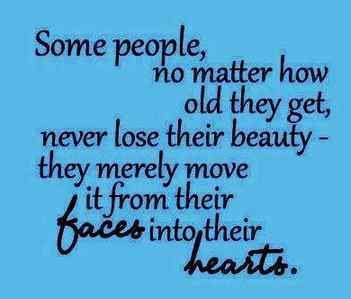 Retirees face age discrimination in the workplace. Unless they have skills that are highly sought after, and unless the government offers a helping hand to retrain older workers, many will have difficulty re-entering the job market. 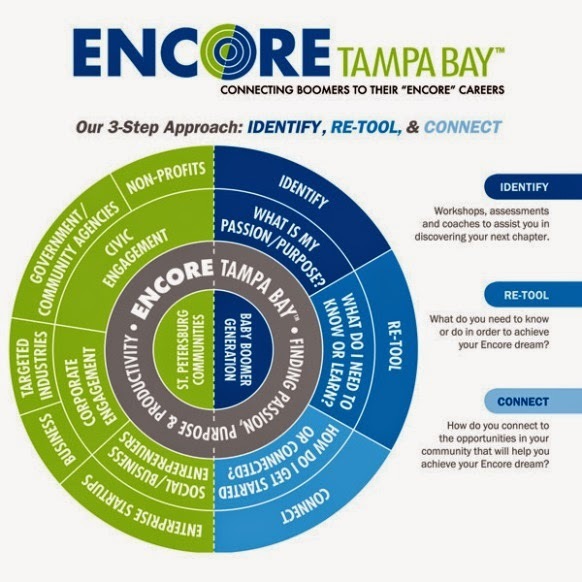 'Encore career' is a relatively new term to refer to older adults re-entering work life after retirement or after a short hiatus. The chart above provides a useful guide to helping baby boomers identify their passion or interest, and what to do to get started. If you don't fancy working for someone else, you can always start your own business and be your own boss. This involves taking on some risks, especially financial ones. If you are unable to secure a loan or find partners, would you have enough confidence and optimism to inject your retirement savings into the venture? How good is your appetite for risk-taking? I am currently doing an online course that is helping me discover if I have what it takes to be an entrepreneur, and how to go about turning a business idea into a reality. If you want to learn about entrepreneurship but do not want to work on the assignments to get a certificate, you can sign up for it anytime now, and follow the video lectures at your own pace. The 6-week course ends on 3 Nov. By the way, it's free. 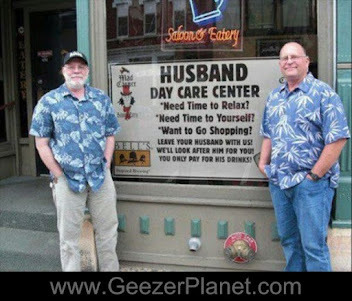 There's another way of looking at seniors going into entrepreneurship. Not only do we remain self-reliant, we also contribute to the economy by creating job opportunities with our business. 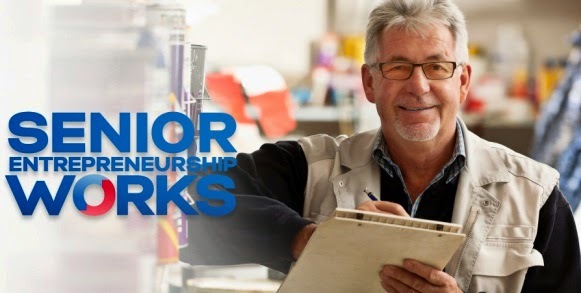 Here's a website that offers a wealth of resources on senior entrepreneurship. Statistics show that senior business ventures are the fastest growing of new startups in the US, in the UK and in other countries as well, due mainly to the rapid rise in global ageing. Although data is not available for Malaysia, a simple survey among my network of friends seem to support this trend. 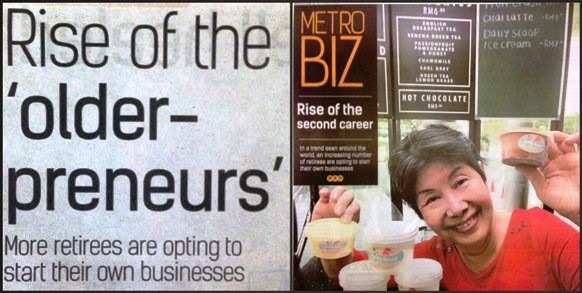 The Star recently did a cover feature on the "Rise of the Older-preneurs". 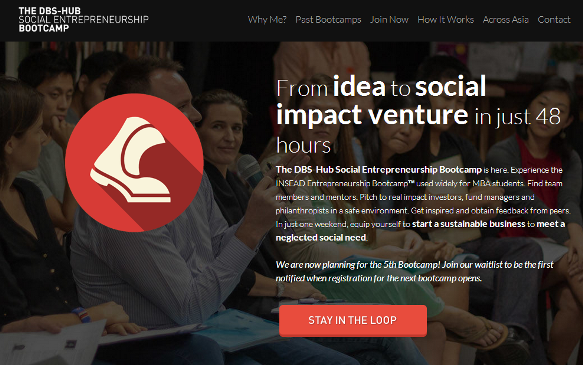 The Singapore government provides grants and other financial assistance for new entrepreneurs. You can visit their website Enterprise Singapore for more details. The Malaysian government has cut down on funding startups except for those in technology. 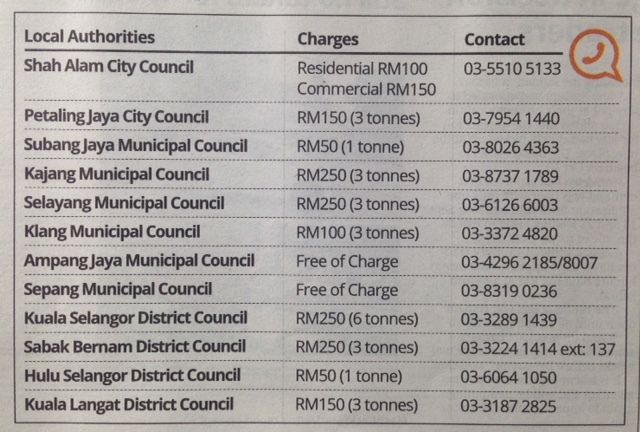 However, many of the major banks like Maybank, CIMB and RHB have their own funding programmes. If you are looking for angel investors or venture capitalists, do check out http://www.cradle.com.my/ Yet another source of start-up capital is crowd funding. 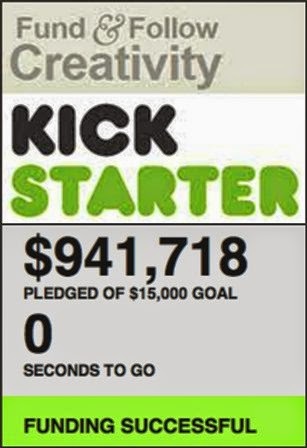 Kickstarter is a good place to check out what projects will attract backers. (Note: the link is no longer available). You could also try attending an entreprenuer bootcamp where participants vie for a chance to present their innovative ideas to a panel of potential investors. If you submit your name, you will be informed of the next bootcamp or competition. SeniorsAloud was approached by a finalist in the Asia Social Innovation Camp 2013 to endorse an app for seniors called Guardian Angel. We were happy to oblige. Your success in obtaining funding depends a lot on how you pitch your business idea. Are you able to convince the banks or the angel investors that your business venture is a viable one? View Shark Tank video on YouTube to get an idea of how to make a pitch. It's entertaining, and also educational as it gives you an idea of how pitching works. BBC has a similar series called Dragon's Den. (Note: both videos are no longer available). So there you are - enough resources and links to get you started on your business venture. Are you ready to be an entrepreneur?